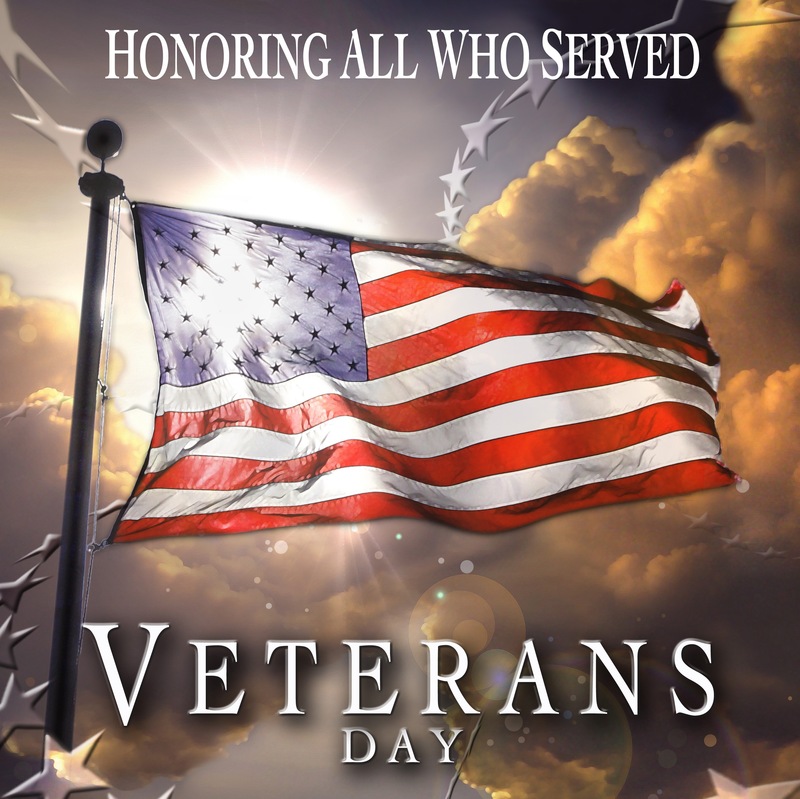 I work at McCormick&Schmicks in the Reston Town Center in Reston, VA. We are honoring all Veterans and widows of Vets on Sunday Nov 7th with a complimentary ENTREE from our Veterans Day menu. In honor of Veterans Day, GM is offering the GM Military Discount to military retirees looking to save on new eligible GM vehicles. If you’re interested in getting more details, visit http://bit.ly/9hkhDn. Thank you for all that you’ve done, vets! We thank all military past and present for serving our country! 25% OFF anything & everything on Veterans Day!